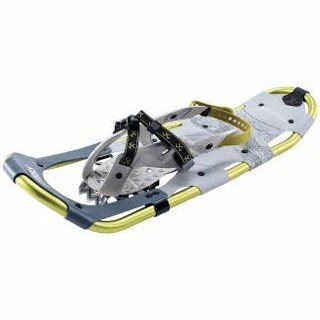 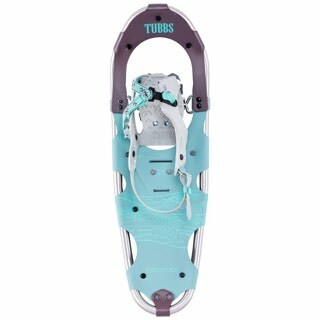 True to it's name, the Wilderness Snowshoe is designed to give you ultimate access to just that - the great winter wilderness. 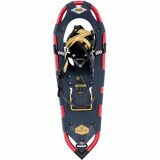 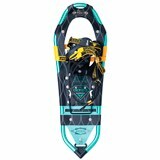 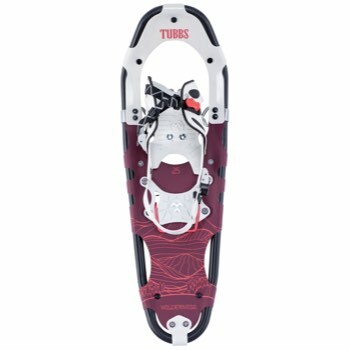 Featuring Tubbs' RII Revolution Response system and the dependable Cobra/Viper traction system, the Wilderness fuses the biomechanical advantage of the Fit-Step frame with industry-leading snowshoe technology. 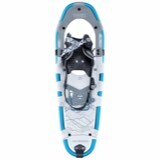 With the popular 180° binding and a 10% reduction in muscular skeletal impact resulting from the Fit-Step frame, you can now hike longer and farther than ever before.